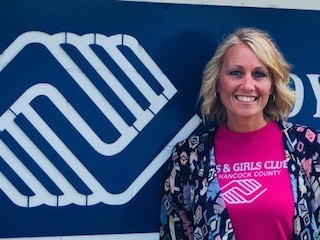 Chantel has been with the Boys and Girls Club movement for 7 years and recently began her journey with The Boys and Girls Clubs of Hancock County in January of 2018. She holds a degree in Human Services and has a passion to serve. Chantel believes in the kids and believes in the community she serves. She has always had a dream of changing the world and truly believes the Boys and Girls Club can do that!